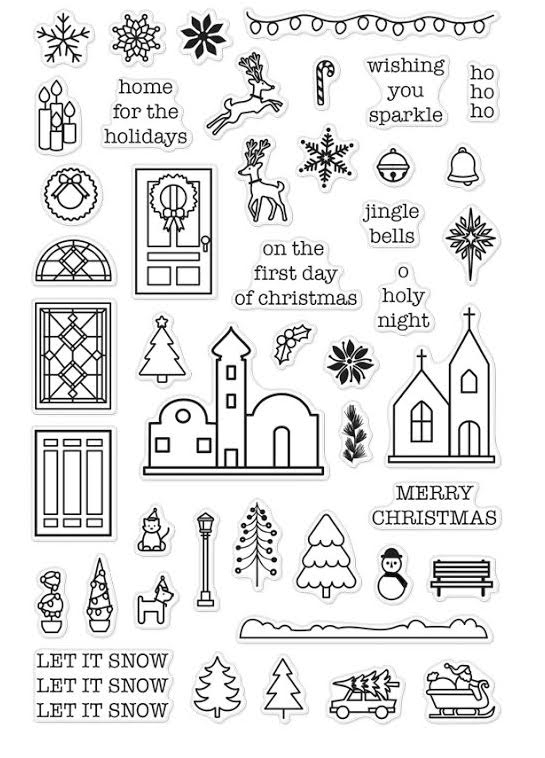 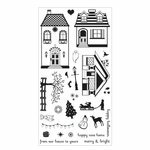 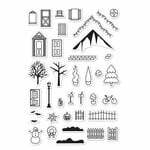 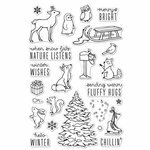 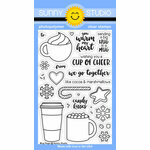 You'll have so many creative options this holiday season with the Mini Christmas Clear Acrylic Stamp Set by Hero Arts. 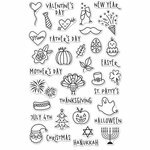 This genuine photopolymer set is made in the USA and includes 45 stamps that can be used with any acrylic block sold separately. 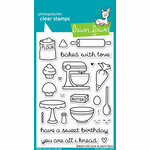 The included stamps range in size from .325" x .4" to 1.5" x 1.25".